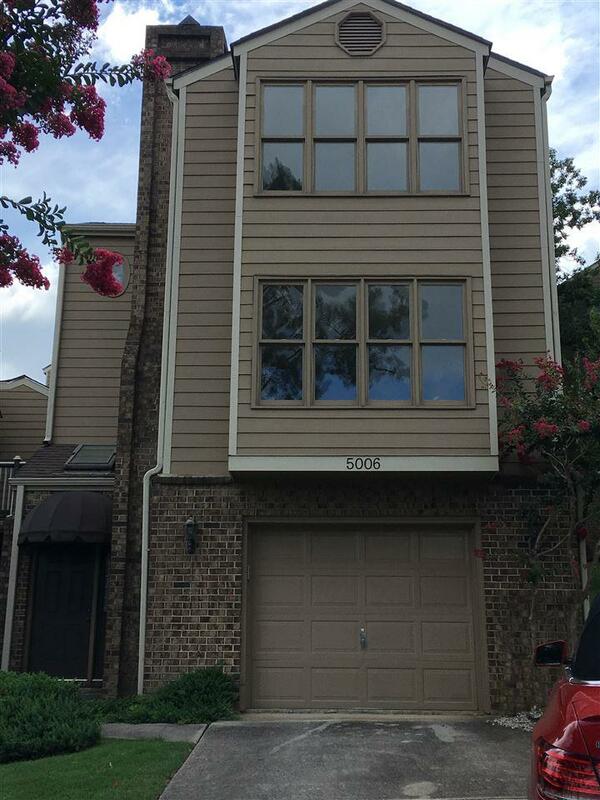 Beautiful Condo in the Heart of Huntsville! Gorgeous tri-level home with stunning views of the City & mountains. 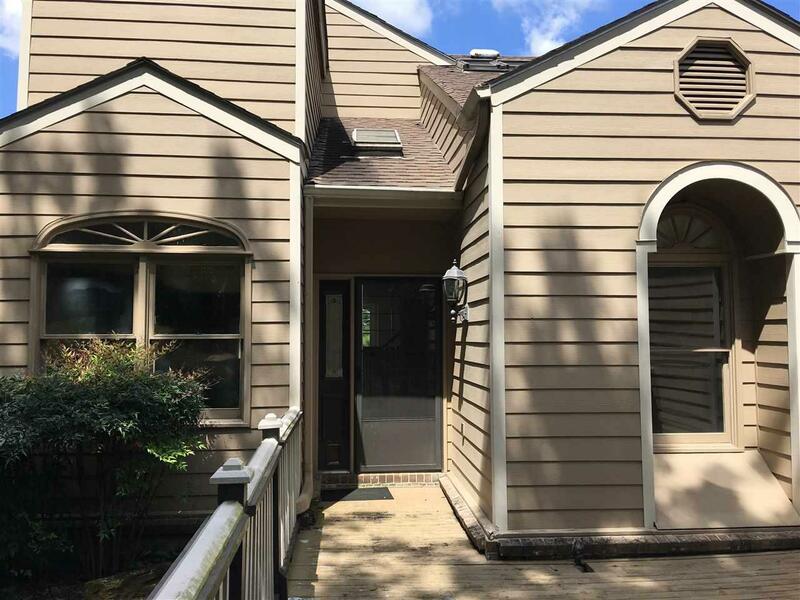 Location is convenient to RedStone, Hospital & shopping district. Gourmet Kitchen with stainless appliances. 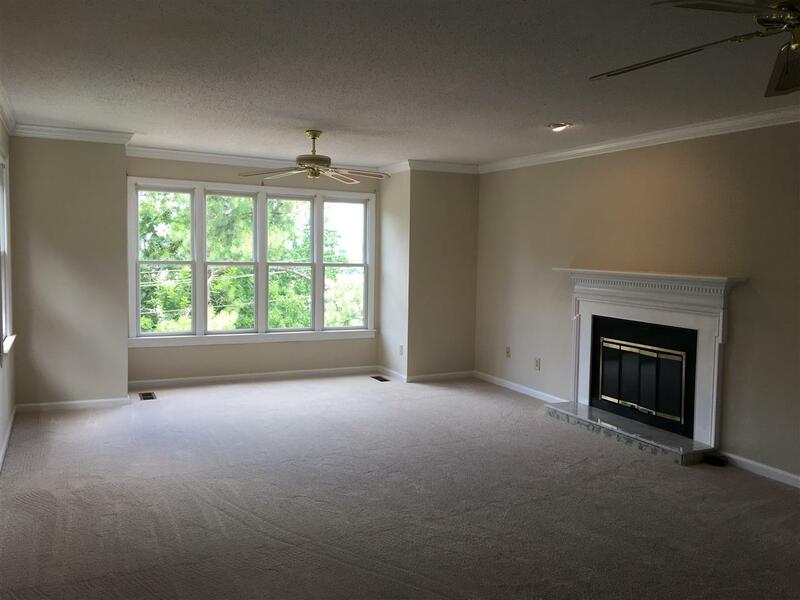 Main level has gorgeous family room with fireplace, kitchen, bedroom & full bath. 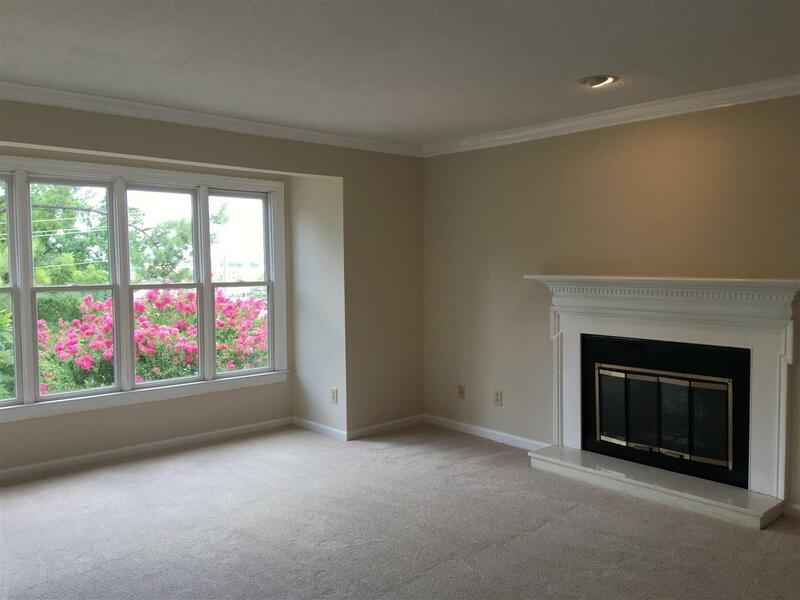 Master Suite encompasses the whole upper level with cozy fireplace, oversized master bath & an unbelievable view! Huge deck on the main level is perfect for entertaining. Priced below appraisal.